Chloropyrimidine-5-carboxylic acid, also known as 2-chloro-pyrimidine carboxylic acid, is a common pyridine compound, and chloropyrimidine-5-carboxylic is a good pharmaceutical intermediate. 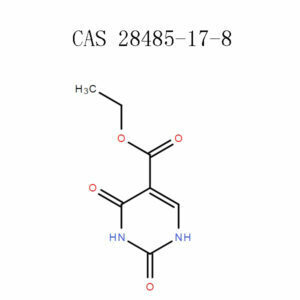 But 2-pyrimidine carboxylic acid causes skin irritation, severe eye irritation and respiratory stimulation, so when you use it, you have to be careful. The synthesis of previously unreported pyrazolo-pyrimidinones and isoxazolo-pyrimidinones are achieved via metal-free coupling of oxazine-2,6-diones with pyrazolidinone and isoxazolidinone, respectively. The synthesis provides easy access to a variety of novel 2-dimensional building blocks that can be derivatized to generate a range of drug- and agro-like molecules. Could you be searching for a reliable chemical synthesizing company? Look no further. 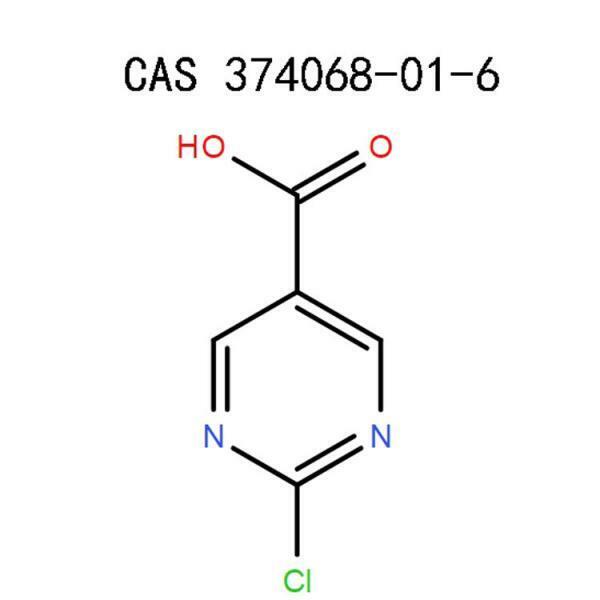 APICMO has proven its worth and incredible ability when it comes to the production of chemicals including 2-chloropyrimidine-5-carboxylic acid (374068-01-6) also referred to as 2-–chloro-pyrimidine carboxylic acid. We can synthesize and produce it in large quantities, observing all the rules and regulations of CGMP and meeting the requirements of the quality control system. When working with this chemical, you have to protect your body fully to ensure that it does not come into direct contact with your skin. Your working space should be well ventilated and well-equipped with the necessary safety devices and measures. These include fire extinguisher, fume hood, safety shower, taps with running water and air cleaning equipment. Rinse your eyes with running water for about 15 minutes. If irritation persists, do not hesitate to seek medical assistance. The victim should be taken outdoors or transferred to a well-ventilated room with lots of fresh air. If s/he is having breathing difficulties, administer artificial oxygen before rushing them to a healthcare center. In the event of accidental swallowing, the victim should rinse his/her mouth thoroughly with a lot of clean water. If s/he is unconscious, avoid administering anything through the mouth. Also, note that you should never induce vomiting. When working with this chemical, you need to be extra cautious to avoid any accidents. If you accidentally spill the chemical, do not panic. Take an absorbent material and soak the spilled product. Toss it in a waste container. Wash the area with plenty of water and do not forget to ventilate air for adequate air movement. Use a vapor compressor to minimize its vapor and remember, your body should be well protected while doing this. This chemical is very stable but only when used and stored under the appropriate pressure and temperature. Avoid using it with other chemicals that could cause decomposition, such as strong acids and oxidizing agents. You should treat this product as special waste and therefore observe the local, federal and international rules and regulations when disposing it. Also, you can opt to burn it in an incinerator for further safety. Based on the fact that the chemical is stable, it can be shipped in bulk without the fear of any dangers. All the information provided in this article is correct as per our knowledge, and it was developed in compliance with European Union regulations. It is meant to be a guide for safety when handling and using the chemical. Always observe all your local and federal rules and regulations when using, storing and disposing the chemical. Our technicians are dedicated to offering the best of best chemicals. They excel in all areas concerning chemical research, synthesis, production, life science, material science, chemical analysis, and chromatography. Note that this product is meant for research, development, and manufacturing. 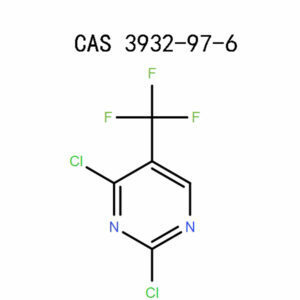 If you require this chemical in bulk for any of these purposes, feel free to order with us. National Centre For Biotechnology Information, US. 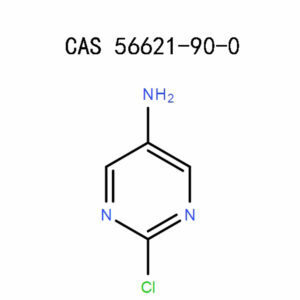 National Library Of Medicine, PubChem 2-chloropyrimidine-5-carboxylic acid (374068-01-6) Sections 1-10. H. Rodd, Elsevier Pub. Co., 1960 – Chemistry, Organic, Chemistry of Carbon Compounds: pt. A. Heterocyclic compounds. pt. B. Heterocyclic compounds. pt. C. Heterocyclic compounds. pt. E. Heterocyclic compounds, page 2136. H. Rodd, Elsevier Publishing Company, 1951, Carbon compounds, Chemistry of Carbon Compounds: pt. A General introduction and aliphatic compounds. pt. B. Aliphatic compounds, page 1293-1294.